Calling all petrol heads. 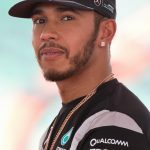 Formula 1 needs your help. The “Tata Communications F1 Innovation Prize” is offering $50,000 to the person who comes up with the best way to improve broadcasts of races and how they are enjoyed by viewers. “We’re giving you, the fans the chance to design your F1 the ultimate user interface using F1’s diverse data points to create your own viewing experience,” commented Ross Brawn, the managing director of Formula 1. The theme of the contest is “My F1”. The idea is to create a system that incorporates the human, mechanical and technical data that Formula 1 compiles during each race in order to get fans as close to the action as possible and enhance the fan experience. Submitted concepts could be an app, a customizable live viewing experience, a homepage or whatever else participants can dream up. 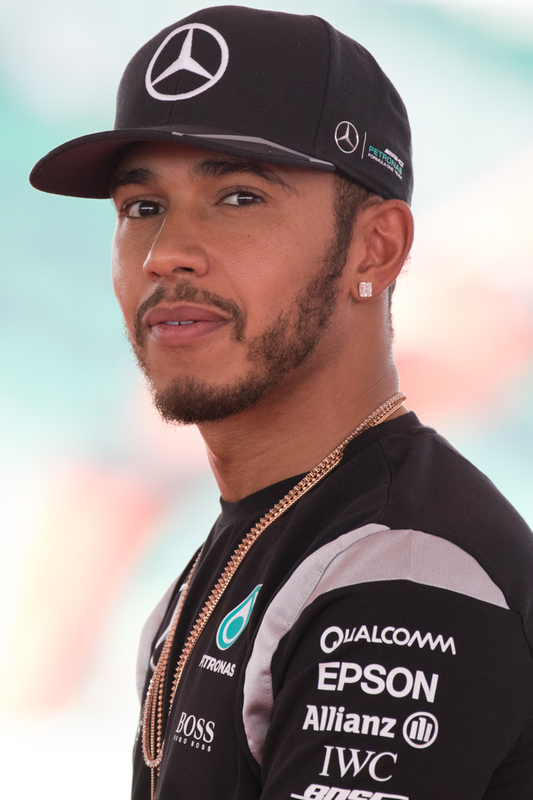 “This is the next level of fan engagement and the closest you will get to racing with me on track,” said World Champion Lewis Hamilton. For more information including the full open innovation challenge brief click here. The closing date for submissions is August 6, 2018. In addition to the prize money, the winner will be given the opportunity to work with F1 to make their concept a reality if it is considered for incubation.